Established in 1992 by Trevor Wright. 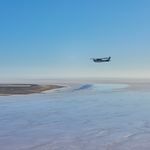 The company specialises in Lake Eyre (Kati Thanda) & Anna Creek Painted Hills outback scenic flights, as well as aircraft charter from William Creek, Marree and Coober Pedy in outback South Australia. We operate highly maintained high wing single engine aircraft and low wing well appointed twin engine aircraft .The fleet includes a Cessna 208B Grand Caravan, two twin engine Aerostars and in the single engine range GA8 Airvans, Cessna 210s, Cessna 207s, a Cessna 206 plus Cessna 182s & 172s. 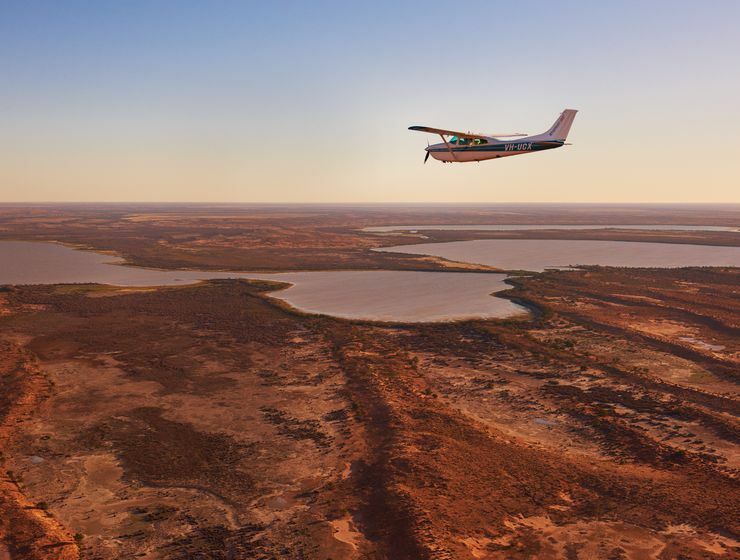 These aircraft are utilised for their reliability, comfort and suitability in outback areas of Australia. 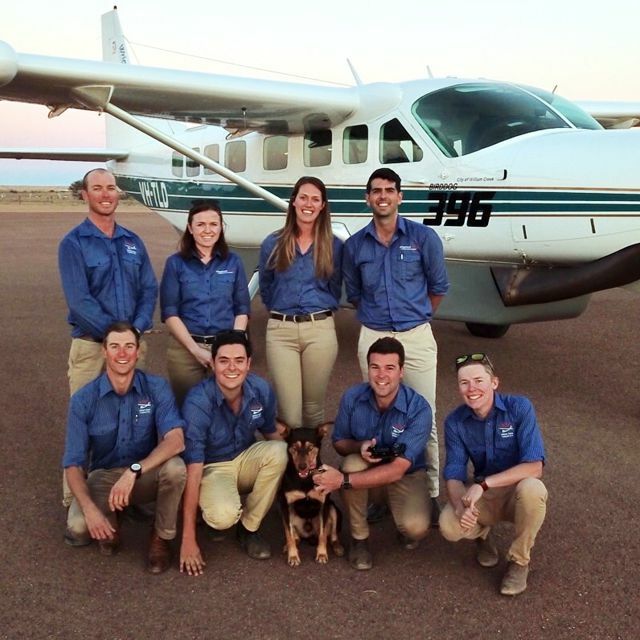 Australian bush pilots. 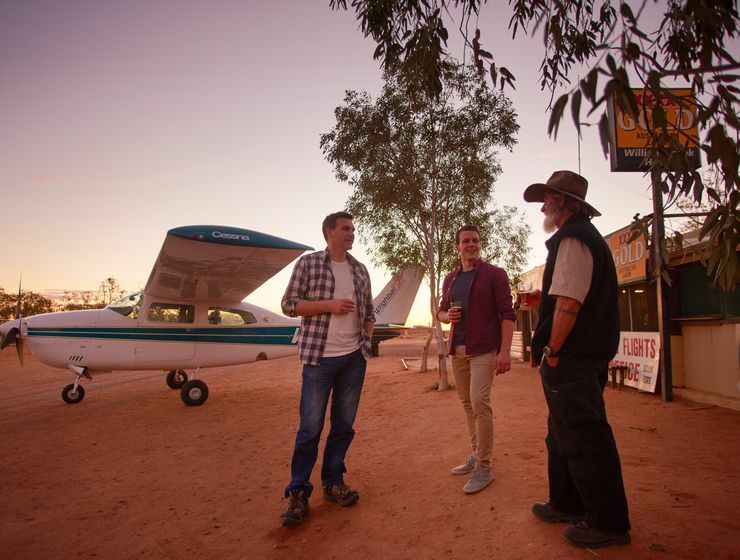 Wrightsair maintains a close relationship with the local communities, cattle stations, and the Traditional Owners. 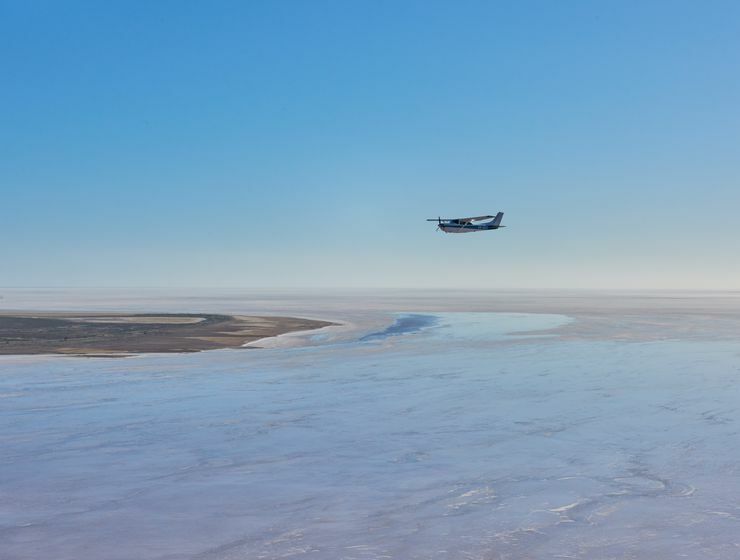 William Creek settlement, where WRIGHTSAIR is situated, is the closest town to Lake Eyre, (only 100 kilometres away). 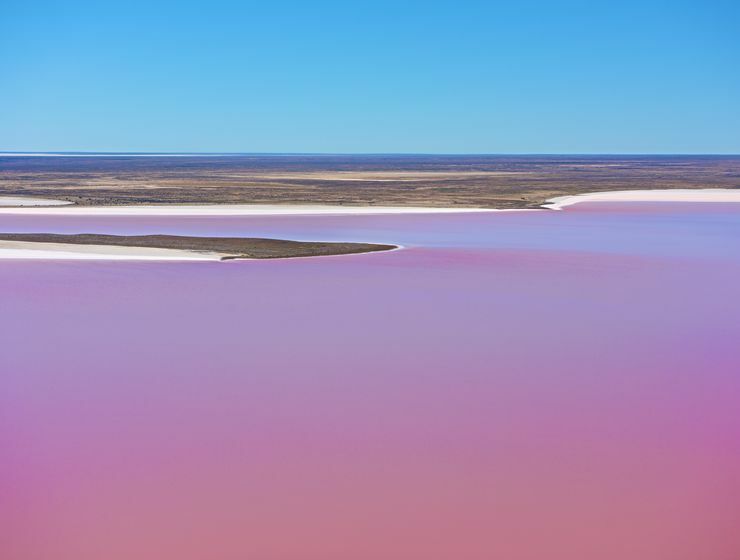 We have an excellent knowledge of Lake Eyre (Kati Thanda), including the river systems that feed it. Wrightsair is extremely pround to be the winner of the 2016 South Australian Tourism Award for "Major Tour and Transport Operator". 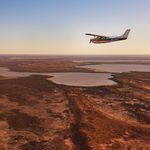 We pride ourselves on safety, professionalism and in providing highly experienced commercial pilots with extensive outback knowledge. 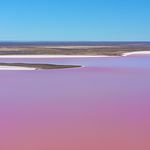 We operate scenic flights and charter flights and have bases at William Creek, Coober Pedy and Wilpena Pound Resort. 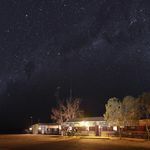 Imagine having to drive over 200 kilometres to the nearest supermarket and having your mail delivered on the mail run only two times a week—and that's only if the road is passable! Comfort-Experience & Safety Always. 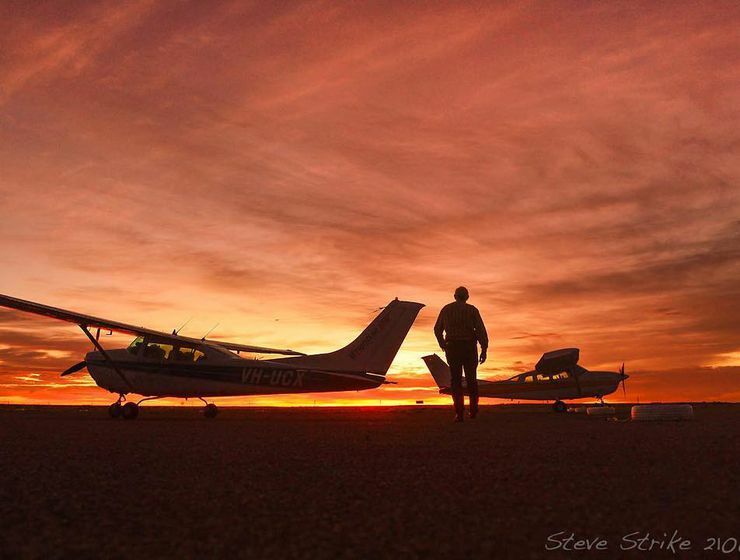 Our Commercial, Australian Bush Pilots will showcase our spectacular backyard to you. Maz started working for Wrightsair in February 2016. 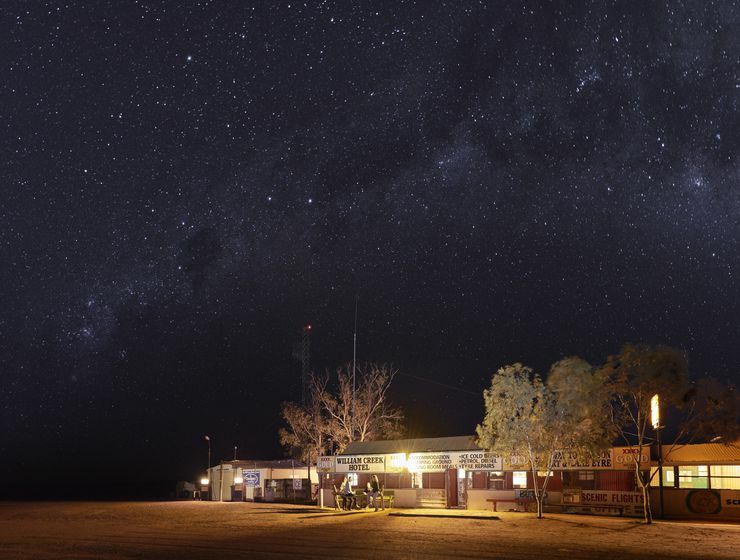 He enjoys getting his boots scuffed and dusty whilst working hard in the outback. 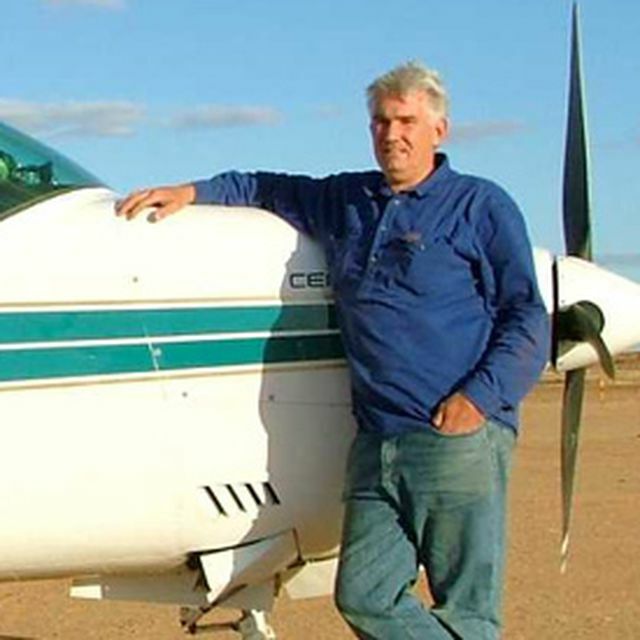 Owner of Wrightsair who has successfully operated scenic flight and charter flight operations over outback Australia for the past 20 years. 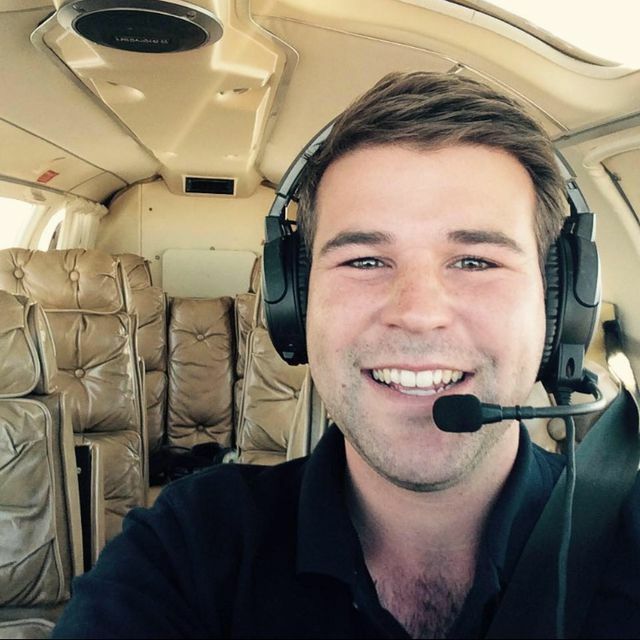 Matt became Wrightsair Chief Pilot in April 2016. 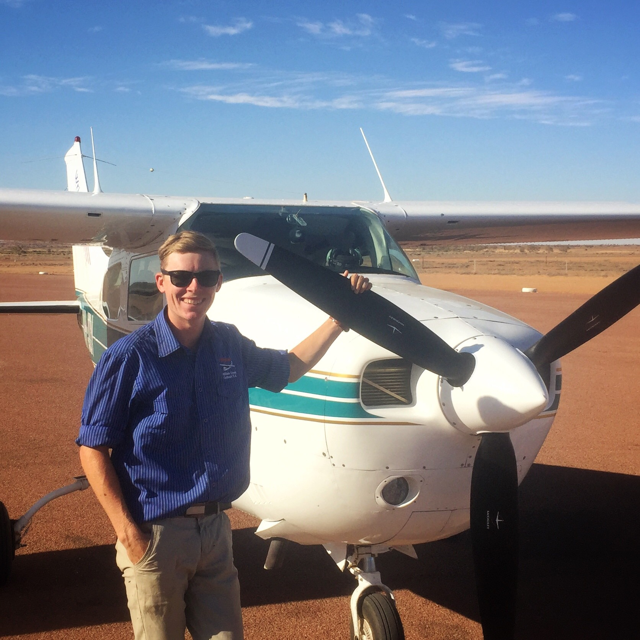 Matt always wanted to be a pilot and one day would like to fly for the RFDS. 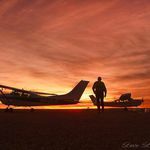 Lachie joined Wrightsair in November 2018 after spending the previous 12 months flying on Fraser Island. He is from Normanton and worked many different jobs before getting a commercial pilots licence in 2017. If you are keen to join the Wrightsair team, give us a call and we'll chat. 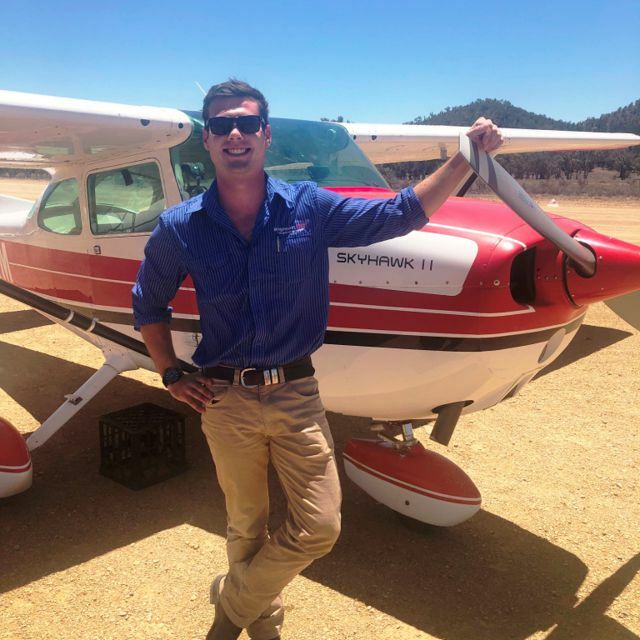 Jacob joined Wrightsair in April 2018 after working for Kirkhope Aviation in Melbourne. 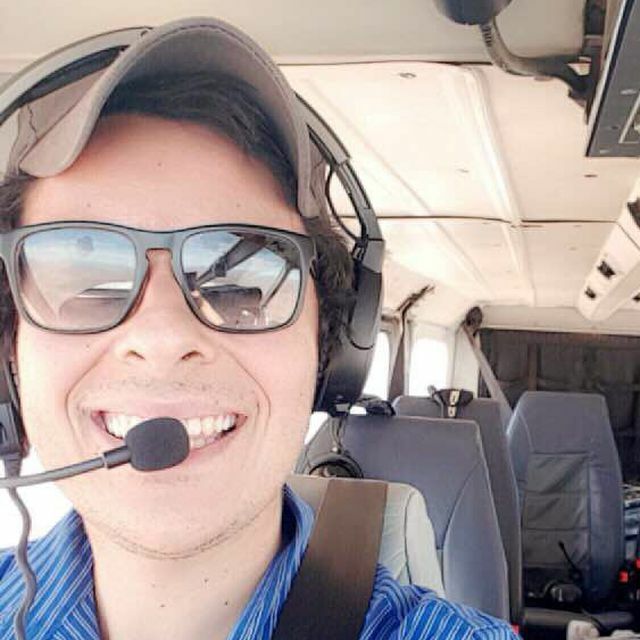 Jacob completed his Diploma of Aviation in 2016 and achieved his Commercial Pilot Licence in 2017. "When he's not flying, Jacob plays football back at home in Melbourne."